For sometime, chimps in Nyungwe forest are increasingly becoming unpredictable. 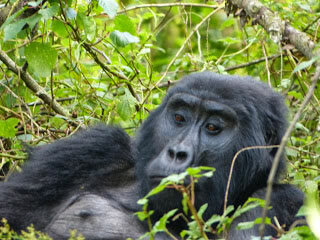 Thus we offer this 5 days Rwanda Uganda safari for primates lovers and those interested in game drives in Queen Elizabeth national park. 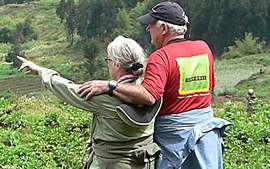 In this particular package Gorilla Trek Africa Ltd caters for visa fees for Uganda.